We are delighted to have been part of the Beauty Industry Charity, Look God....Feel Better. 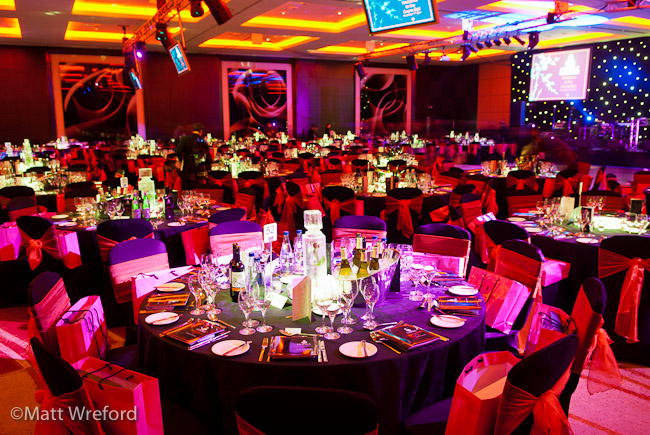 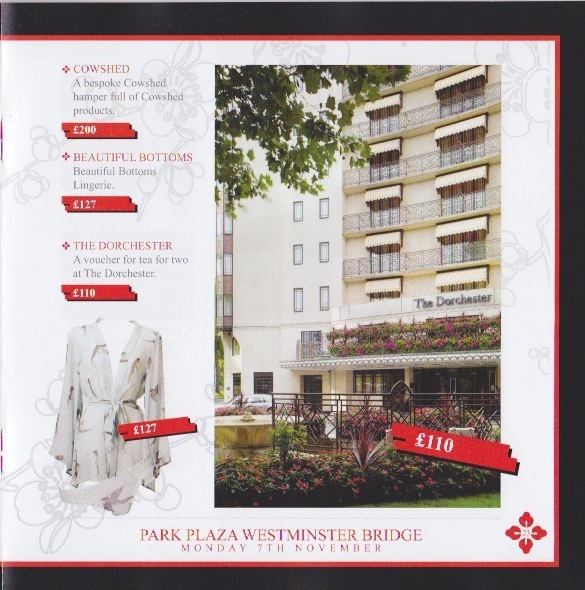 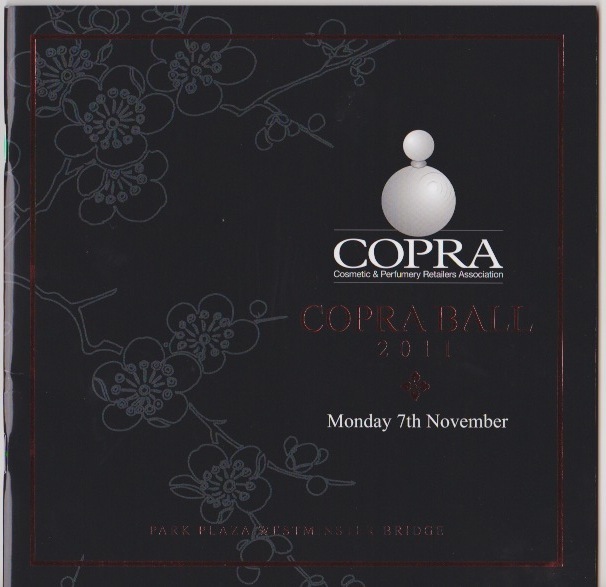 BB gave a donation to the annual COPRA Ball raffle and the charity raised a huge £42,000 on the night. See pics of the fabulous BB raffle prize and wonderful ball.